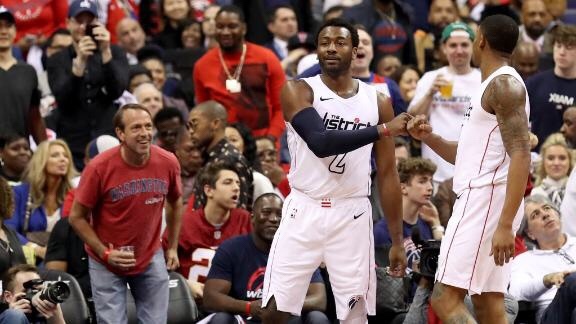 WASHINGTON- The Washington Wizards led by Bradley Beal and John Wall in the final stretch, protected their house and tied the series with the Toronto Raptors in a 106-98 victory. 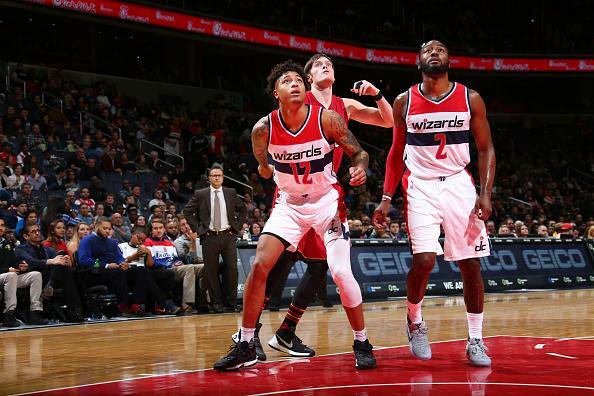 Despite the final score, things didn’t look promising for the Wizards who came out lackluster in the first half shooting 34% from the field and 14% from beyond the arc. 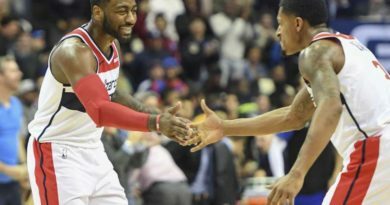 However, the Wizards turned up their playoff magic and shot 65% from the field and 83% from beyond the arc in the third quarter. That movement was led by Bradley Beal who had 12 of his 37 points in that quarter and Otto Porter who scored 10 of his 11 points. Going down the stretch during multiple lead changes, Beal was fouled out with just under five minutes remaining in regulation. 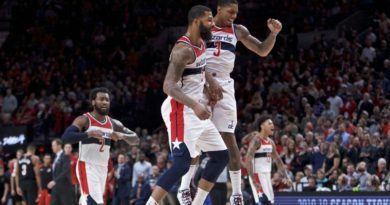 Markieff Morris, Kelly Oubre Jr., and John Wall stepped up in Beal’s absence and finished off the game to head into Toronto on Wednesday with the series tied. Washington certainly made the right adjustments in the third quarter to give them that push late in the fourth quarter. Game 5 will take place in Toronto where the Wizards will hope to take a 3-2 lead and finish matters off at home on Friday.